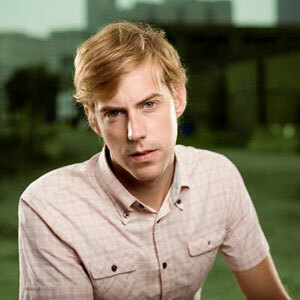 Jack's Mannequin Biography, Discography, Music News on 100 XR - The Net's #1 Rock Station!!! 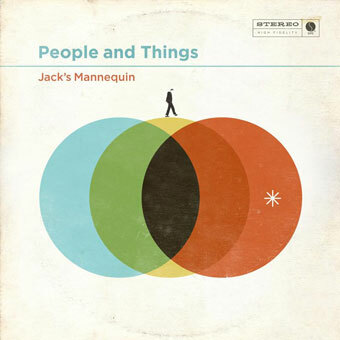 Orange County, California USA-based Jack's Mannequin is the angst-flavored, SoCal-vibed side project of Something Corporate's vocalist + pianist & songwriter Andrew McMahon. 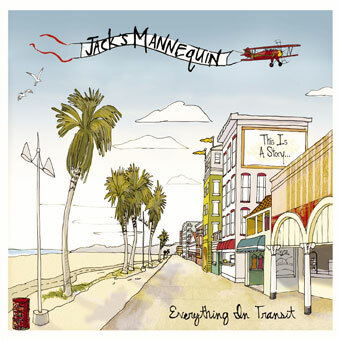 In 2004 he started to write the songs for what would become Jack's Mannequin's debut full-length disc, "Everything In Transit"; featuring Motley Crue's Tommy Lee on drums, the album was released in August 2005 via Maverick Records and quickly ascended into the top 40 of the U.S. Billboard 200 chart. 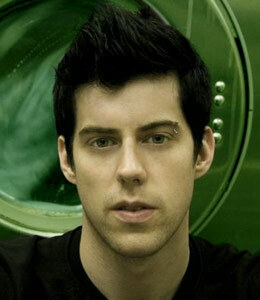 McMahon was diagnosed with leukemia two months before the album's release and a series of chemotherapy treatments prevented him from supporting "Everything In Transit" with a proper tour. 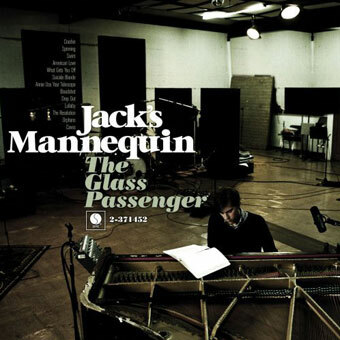 Three years later, Andrew McMahon, now cancer-free, returned with his Jack's Mannequin entity for "The Glass Passenger", the album was issued in September 2008 and it shot to #8 on The Billboard 200 while the first single "The Resolution" reached the #27 position on The Hot Modern Rock chart. October 2011 saw the release of "People And Things", a brand new album which hit #9 The Billboard 200; the set contained two singles: "My Racing Thoughts" and "Release Me".